His career in aviation has spanned more than 55 years. Hoffman’s first job as a CFI was in 1962 for Kensair Corporation at Jeffco Airport near Denver. In 1963, he became an instructor and then flight training clinic director for the AOPA and wrote the original AOPA Mountain Flying Course. 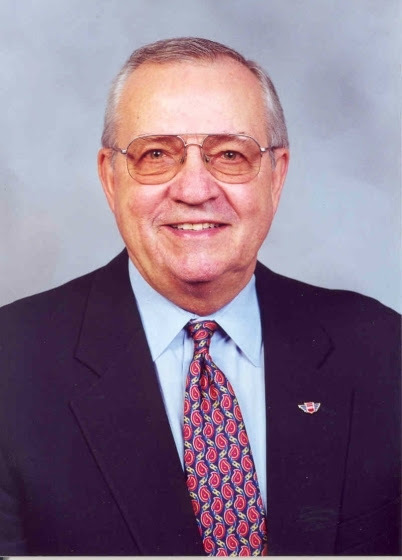 He was a part of the group that conceived the idea of forming a professional organization representing flight instructors that led to the birth of NAFI. G-1159, and Beechcraft 1900). His commercial privileges include ASEL, ASES, rotorcraft-helicopter, L-B34 type rating (Howard Super Ventura) and glider. As a CFI with more than 6,000 instructions hours given, his certificate shows Gold Seal, ASME, instrument-airplane, rotorcraft-helicopter and glider. Ken served as a designated pilot examiner for more than 25 years, which included approvals for private, commercial, ATP, CFI, ASEL, AMEL (with as many as five LOAs for different models), helicopter and Learjet. He has owned or operated flight schools under FAR Part 61, 141 and 142 and served as an evaluator in the Beechcraft 1900 for the 142 training center he founded. At 2013’s NAFI Member Breakfast Hoffman was awarded the FAA Wright Brothers Master Pilot Award by John M. Allen, FAA director of the Flight Standards Service, and John S. Duncan, FAA deputy director of flight standards policy oversight. NAFI’s Lifetime Achievement Award, given at the discretion of the board of directors, honors current or former members of NAFI who have exhibited a lifetime of achievement in aviation education at the national level. This is only the second time NAFI has given the award. Nominees for the NAFI Lifetime Achievement Award must have more than 25 years of distinguished service to aviation education. The award is presented for achievement in leadership, teaching and service. For more information about the award, or to nominate a candidate, contact a NAFI board member.